Hazard analysis and critical control points (HACCP) is a robust management system that identifies and addresses any risk to safety throughout production. Originally designed for food safety through the entire supply chain, the risk assessment scheme can ensure extra steps are taken to prevent contamination. The FDA as well as the Food Safety and Inspection Service currently require HACCP plans in a variety of food markets, including high-risk foods like poultry that are particularly susceptible to pathogenic contamination. 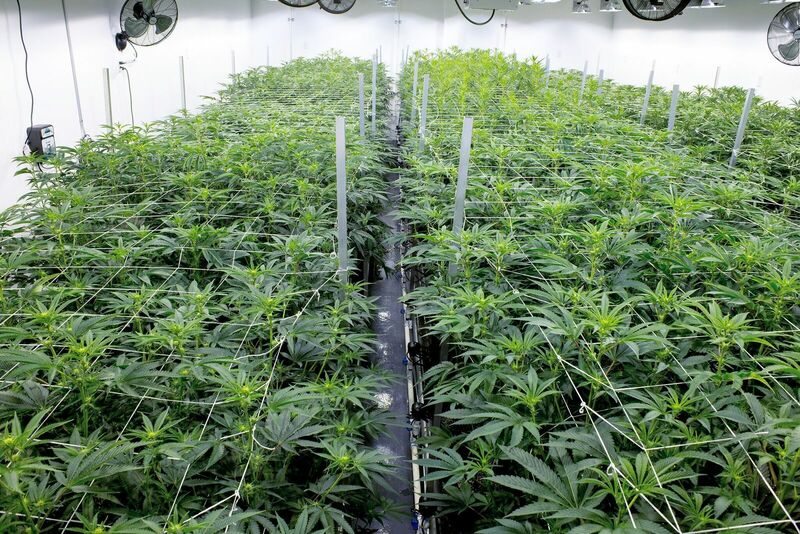 As California and other states develop and implement regulations with rigorous safety requirements, cannabis cultivators, extractors and infused product manufacturers can look to HACCP for guidance on bolstering their quality controls. Wikipedia actually has a very helpful summary of the terms referenced and discussed here. The HACCP system consists of six steps, the first of which being a hazard analysis. 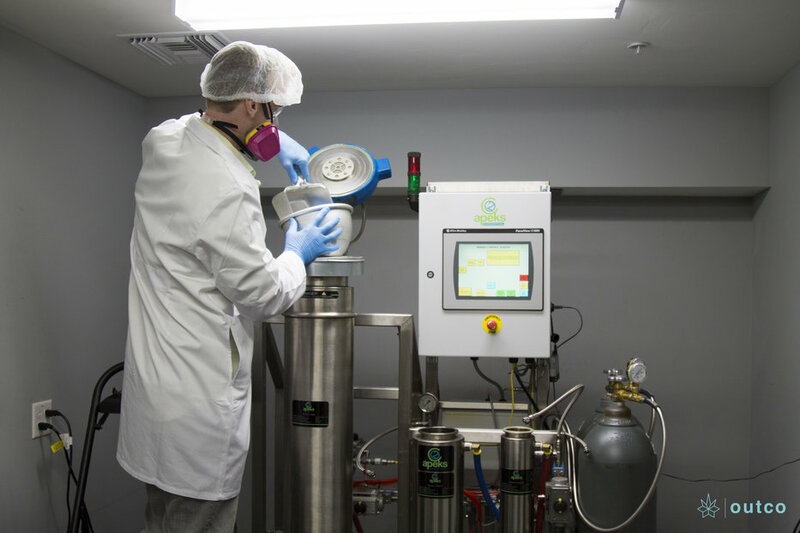 For Dr. Markus Roggen, vice president of extraction at Outco, a medical cannabis producer in Southern California, one of their hazard analyses takes place at the drying and curing stage. “When we get our flower from harvest, we have to think about the drying and curing process, where mold and bacteria can spoil our harvest,” says Dr. Roggen. “That is the hazard we have to deal with.” So for Dr. Roggen and his team, the hazard they identified is the potential for mold and bacteria growth during the drying and curing process. The next step in the HACCP system is to identify a critical control point. “Correct drying of the flower will prevent any contamination from mold or bacteria, which is a control point identified,” says Dr. Roggen. “We also have to prevent contamination from the staff; it has to be the correct environment for the process.” That might include things like wearing gloves, protective clothing and hand washing. Once a control point is identified, the third step in the process is to develop a critical limit for those control points. The sixth step is establishing procedures to ensure the whole system works. In food safety, this often means requiring process validation. “We have to double check that our procedure and protocols work,” says Dr. Roggen. “Checking for water activity is only a passive way of testing it, so we send our material to an outside testing lab to check for mold or bacteria so that if our protocols don’t work, we can catch those problems in the data and correct them.” They introduced weekly meetings where the extraction and cultivation teams get together to discuss the processes. Dr. Roggen says those meetings have been one of the most effective tools in the entire system. The final step in the process is to keep records. This can be as simple as keeping a written HACCP plan on hand, but should include keeping data logs and documenting procedures throughout production. For Dr. Roggen’s team, they log drying times, product weight and lab tests for every batch. Using all of those steps, Dr. Roggen and his team might continue to update their HACCP plans when they encounter a newly identified hazard. While this example is simplistic, the conceptual framework of a HACCP plan can help detect and solve much more complex problems. For another example, Dr. Roggen takes us into his extraction process. Dr. Roggen’s team, on the extraction side of the business, uses a HACCP plan not just for preventing contamination, but for protecting worker safety as well. “We are always thinking about making the best product, but I have to look out for my team,” says Dr. Roggen. “The health risk to staff in extraction processes is absolutely a hazard.” They use carbon dioxide to extract oil, which carries a good deal of risks as well. “So when we look at our critical control points we need to regularly maintain and clean the extractor and we schedule for that,” says Dr. Roggen. Gloves, protective clothing, eyewear and respirators are required for workers in the extraction process. “My team needs respirators, protective clothing, eyewear and gloves to prevent contamination of material, but also to protect the worker from solvents, machine oil and CO2 in the room.” That health risk means they try and stay under legal limits set by the government, which is a critical limit of 3,000 ppm of carbon dioxide in the environment. 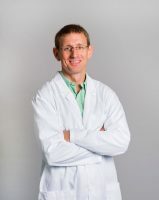 “We monitor the CO2 levels with our instruments and that is particularly important whenever the extractor is opened.” Other than when it is being opened, Dr. Roggen, notes, the extractor stays locked, which is an important worker safety protocol. The obvious corrective action for them is to have workers leave the room whenever carbon dioxide levels exceed that critical limit. “We just wait until the levels are back to normal and then continue operation,” says Dr. Roggen. “We updated our ventilation system, but if it still happens they leave the room.” They utilize a sort of double check here- the buddy system. “I took these rules from the chemistry lab; we always have two operators working on the machine on the same time, never anyone working alone.” That buddy check also requires they check each other for protective gear. “Just like in rock climbing or mountain biking, it is important to make sure your partner is safe.” He says they don’t keep records for employees wearing protective gear, but they do have an incident report system. “If any sort of incident takes place, we look at what happened, how could we have prevented it and what we could change,” says Dr. Roggen. He says they have been utilizing some of these principles for a while; it just wasn’t until recently that they started thinking in terms of the HACCP conceptual framework. While some of those steps in the process seem obvious, and it is very likely that many cannabis processors already utilize them in their standard operating procedures and quality controls, utilizing the HACCP scheme can help provide structure and additional safeguards in production.